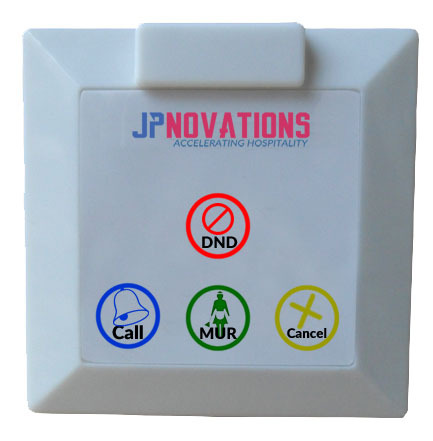 Jpnovations Automated DND/MUR Solutions, Wireless InRoom Service Calling System for Hotels, Villas. One of the most defining aspects of hotel industry is that it focuses on customer satisfaction,providing them the best class and luxury services. 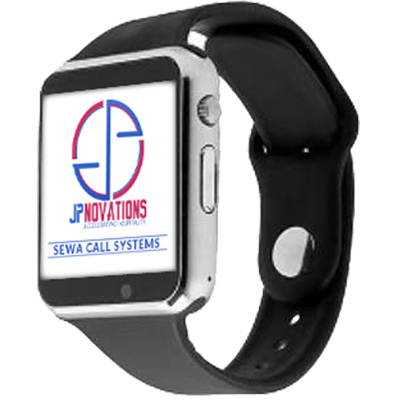 We provide the best technical and digital solutions for the conventional manual ways that guests uses to ask for privacy or cleaning up there rooms or calling up for service. 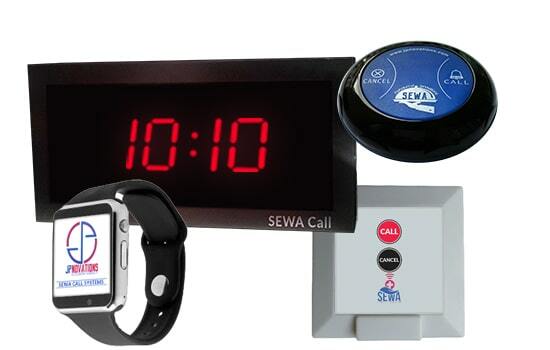 Our automated DND/MUR solution gives guests their privacy or service calls with a single click from their beds. 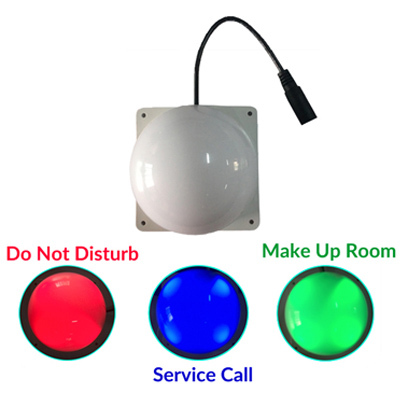 Instant and discreet communication between guests and attendants at the touch of a button. Different color for different service types. 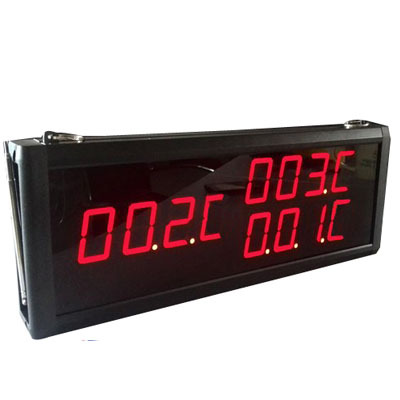 Installed on wall or door. Automated Do not Disturb and Make up Room.